The social media updates and news you need to know this week. Algorithm updates and social media platform changes to Facebook, Twitter, Snapchat, Instagram, and more! Facebook shared quarterly results and gave an update on our progress building a global: Facebook surpasses Wall Street’s expectations AGAIN with its quarterly earnings report. Facebook reported Q4 earnings of $3.56 billion, which is up from $1.56 billion in Q4 last year. At the close of the fourth quarter, Facebook Inc. shares had increased 16 percent since the beginning of the year and shares hit $133.23, a rise of 16 percent in the last 12 months. 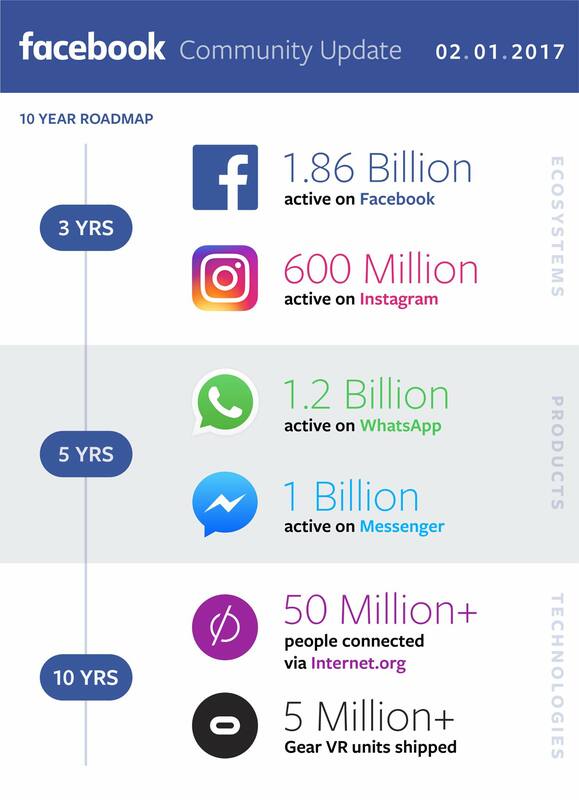 The platform now has 1.9 billion users, including 1.2 billion active daily users and more than 65 million small businesses who use Facebook to connect with their customers. Facebook also added that over 150 million people now use Instagram Stories every day. Facebook rolls out a new image search: Facebook analyzed billions of photos using a variety of signals in order to rank results. Using a technology called Lumos, which also improves accessibility for visually-impaired users, now lets you search for images by typing in the actual content within them, much like Google Photos.This update will allow users to search for things like animals, places, attractions, and clothes. Searching for a “red sunglasses” will pull up images of people who are wearing a red sunglasses, even if there’s no text or tag in a photo indicating the presence of red sunglasses. New discover people feature on Facebook mobile: In an effort to encourage users to make new friends, Facebook is rolling out a new Discover People feature to help facilitate the meeting of random weird people… err… I mean, strangers. This feature could be kinda cool, but also super creepy. If the Discover People feature is available to you, you will find it in the navigation section below Friends, Events, Groups, Nearby Places, and other options. Twitter began testing video views counter: Twitter confirms that it’s testing a new video views counter. This update could indicate changes coming to the Twitter algorithm. Instagram will soon let you share photos in one post: Instagram is testing the ability to showcase multiple photos and videos in a single post.. but not everyone can try this yet. Currently, this features is only available to advertisers in the form of carousel ads and Instagram hasn’t actually confirmed if this feature will ever be rolled out to other users. New Lenses coming to Snapchat’s Smart Lenses : Snapchat is working on an updated version of its in-app Snapchat lenses that will be able to recognize landscapes as well as faces… I gusess I see why they call them “smart” lenses. The lenses will intelligently overlay augmented reality animations and objects overtop of scenes captured through your smart phone camera. This new feature will create virtual objects that appear to interact and intersect with the real world. 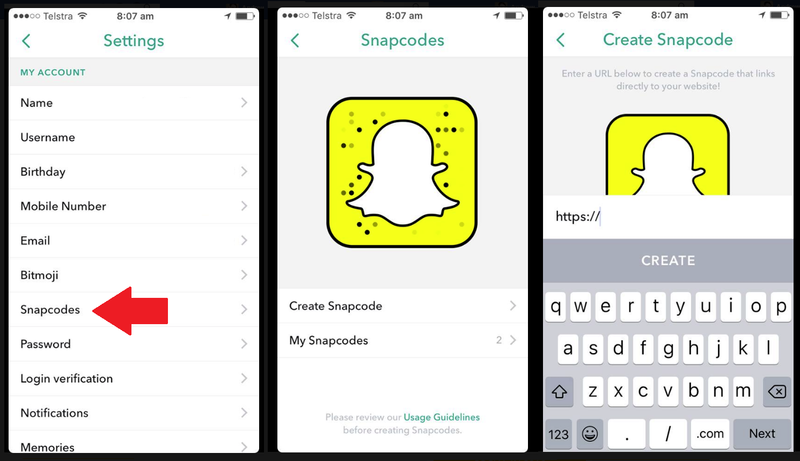 Snapchat Launches Ad Tech Platform 2.0: Snapchat is now allowing brands to license its ad platform API in order to do their own buying. Previously the API focused on creative partnerships rather than automated ad buying in a beta with around 100 brands. This puts Snapchat in the position of copying Facebook’s ad roadmap while Facebook has been borrowing from Snapchat’s product design. Pinterest introduces search ads: Pinterest rolled out search ads with which includes Keyword and Shopping Campaigns that are shown in search results along with robust new targeting and reporting options. LinkedIn’s new notifications tab: As part of LinkedIn’s new desktop design, they have included the addition of a notifications tab. With the upcoming notifications settings, LinkedIn users will be able to control individual notifications. Huzza is shutting down: The Canadian video streaming startup Huzza announced this week that they have been acquired by Kickstarter. This acquisition marks the second ever for Kickstarter, following the purchase of music community service Drip back in March. Full Huzza functionality will be available until the 1st March 2017. After that date, your data will no longer be available via Huzza (this includes embeds). Google rolled recipe search… and I certainly don’t want to call out the almighty Google, but this sure looks a lot like Pinterest’s Guided Search… just sayin. Supermassive black hole wins star eating contest… just kidding… well, kind of. The massive black hole devoured a star over a 10 year period, setting a new record for the longest space meal ever observed, according to new research. Tesla Model S beats Porsch 180 in 0-60 MPH record. PS. Is it just me… or is all of the copy-cat technology starting to make all of the social media platforms feel the same?